Blossom End Rot really bummed me out this summer. Every single tomato plant suffered from it. Even the tomatoes that weren't Romas. (sigh) A couple of weeks back, I decided to collect eggshells and crush them to sprinkle over the soil of the tomato plants. I think it helped a little. 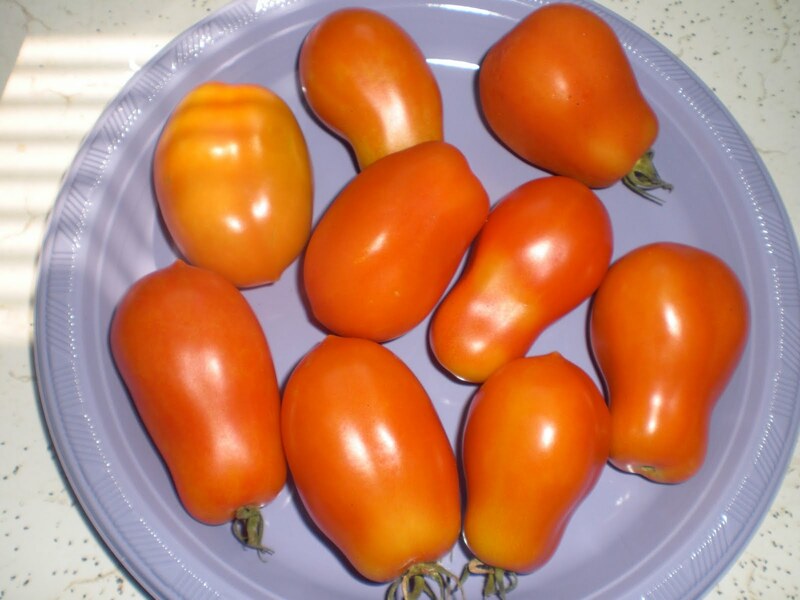 Finally, we harvested some tomatoes with no sign of Blossom End Rot. However, so far we've had more fruit with BER than without it. It was so disappointing! Next year, more varieties of tomatoes for sure!! Check out other Harvest Mondays at Daphne's Dandelions. Sorry about your tomatoes. It is so hard to tend the plants and watch the tomatoes grow only to lose them so close to the finish line. I have had a few Romas with BER. Now I know what to do with the eggshells that I have been saving. I save our eggshells for multiple reasons, but one of them is for tomato planting. I dig a pretty good sized hole when I set out the transplants, and I always put a generous handful of crushed eggshell into there, just before putting in the transplant. I guess it's effective since we have no blossom end rot. Maybe try saving the shells up for next year's planting. Hopefully that will help. Ours happens because of the hot and then wet weather. You haven't seen a disaster until you have seen my tomato plants. They don't seem to have grown at all and one of them has disappeared all together! 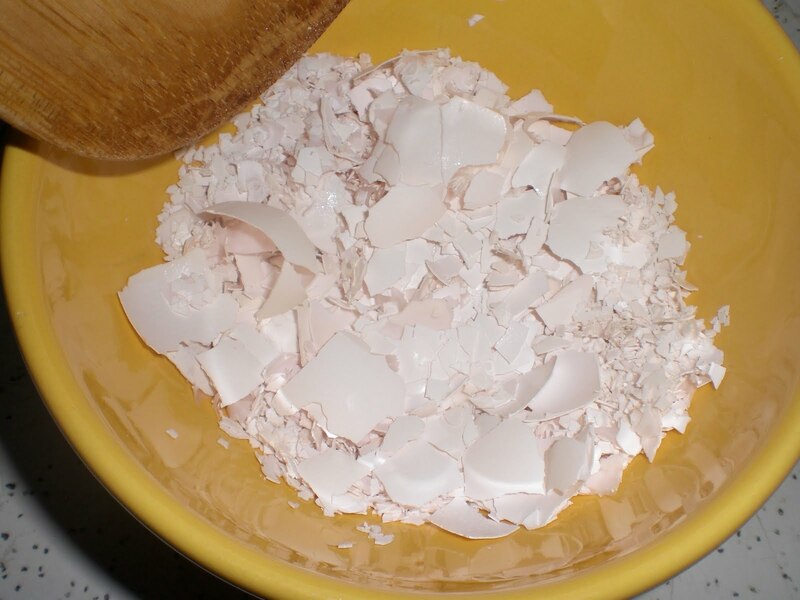 Maybe I should try the crushed eggshells. Yeah!!! Congrats on your nice looking tomatoes! What a bummer. Hopefully there will be no BER next year. Sorry to hear about blossom end rot on tomatoes. Crop rotation might help. Try planting tomatoes in a different area next year. I haven't been subjected to this so far. But I intend to plant peppers and tomatoes in a different area next year! Your pictured tomatoes look absolutely yummy though! This is the first year I have kept a bag hanging over my kitchen sink for crushed eggshells... used them religiously in prepping the beds, and also the FIRST YEAR I HAVE HAD BER! I am so frustrated, it's on all my Romas and peppers and a few of the heirlooms. I am hoping it's a cyclical problem since I have noticed many others besides me dealing with it this year. go figure, I take action against it and that's when it happens LOL! I did the eggshell thing when I planted my tomatoes, I still get more BER than no BER with the first flush of fruits, but it's getting better. I'm saving the Roma seeds we exchanged for next year and am starting to save my eggshells as well. Hopefully you'll get more tomatoes from your plants because the ones you've shown look great. Calcium availability is definitely one component of BER but extremes in water availability and/or heat will often cause the problem too. 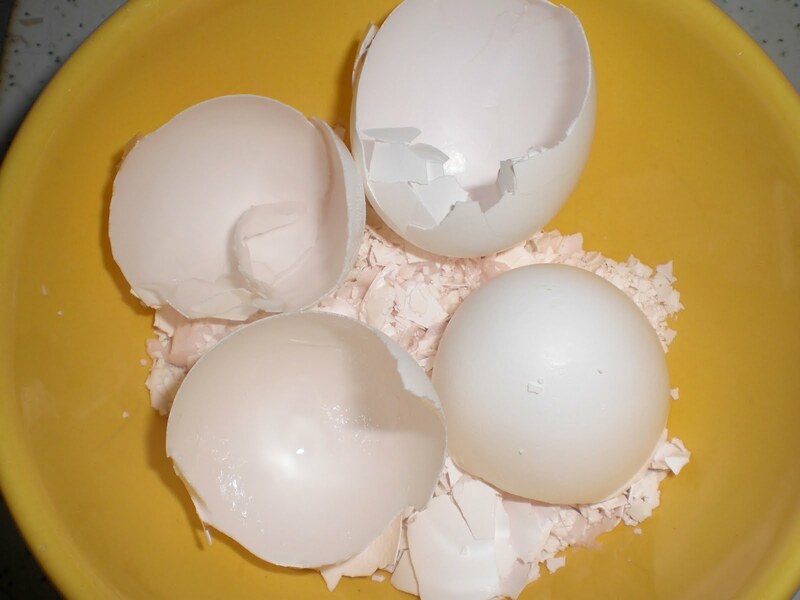 Keep up the additions of crushed egg shells - particularly inot the soil when planting out your young plants - but also know that weather and watering can be a culprit too. As kitsapFG said water plays a crucial role in BER. If water is variable the plant can't uptake the calcium that exists in the soil. Too little or too much and it becomes a problem. This is the first year I've not had many issues with BER. I always put a cup of powdered eggshell and a cup of bonemeal into the planting hole which helps a lot. But this year my garden had a pH of 7.2 and though it is really too high of a pH for most garden plants (6.5 is best all around), I think the high pH made it easier for the plants to uptake the calcium. So you might want to check your soil pH too. It shouldn't be over 7 (or you get iron deficiencies, which I saw in some of my plants), but make sure it is as high as 6.5. BTW this is just observational info, I haven't read it anywhere. But I have noticed a correlation in pH and BER in my own garden. This is one problem I have yet to encounter. Maybe you should try a soil test to see if something is out of whack. I've heard roma's are the worst for BER too. So far, I haven't had too much of that but then we've had a dry year and I have very sandy soil.